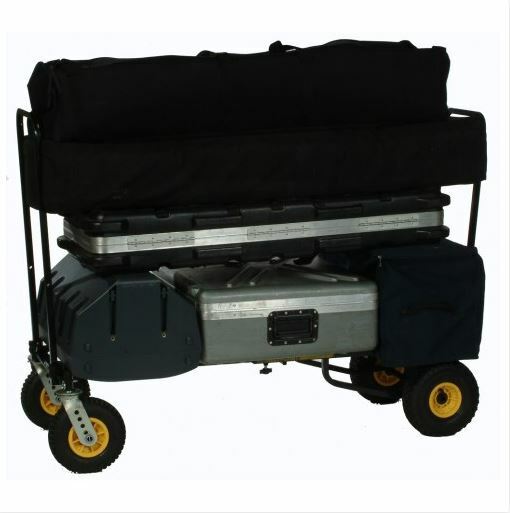 RockNRoller Multi-Carts are the industry standard in equipment moves for the band on the go. 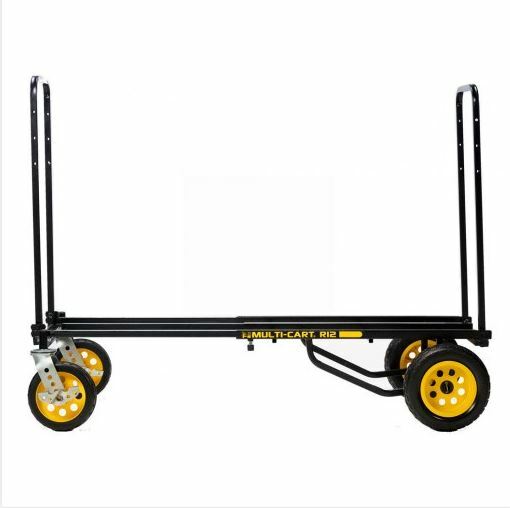 Each cart is carefully crafted and welded together to provide superior quality while maintaining a light weight that is easy to move. 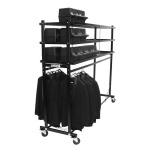 Powder coated steel tube frame telescopes from 35″ to 52″ in length. 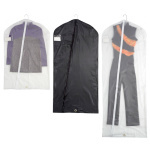 24″ Foldable sides to support your equipment. 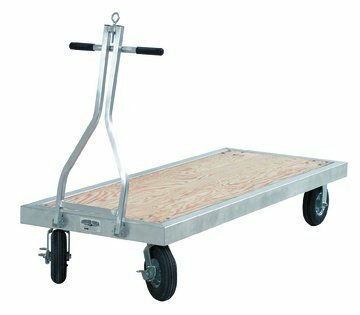 10″ x 3″ R-trac rear wheels and 8″ x 2″ front casters with brakes, provide superior maneuverability. 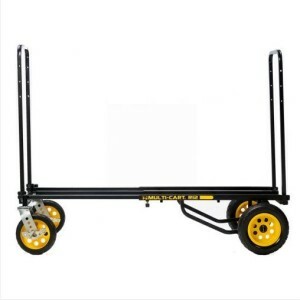 A load capacity of 500lbs and 32cu ft.
Cart breaks down to a UPS non-freight shipping size.